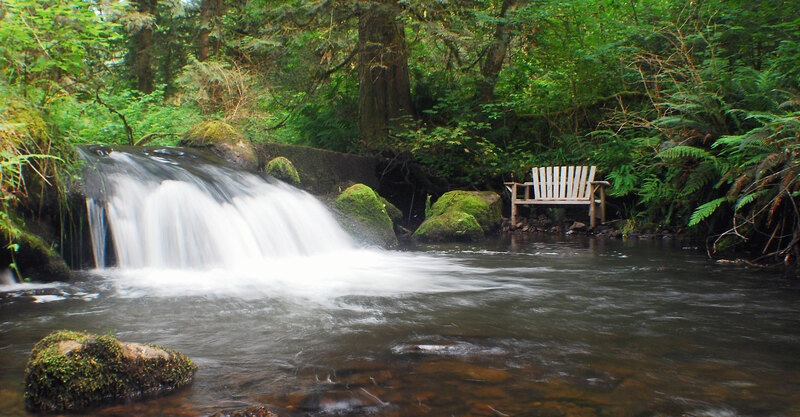 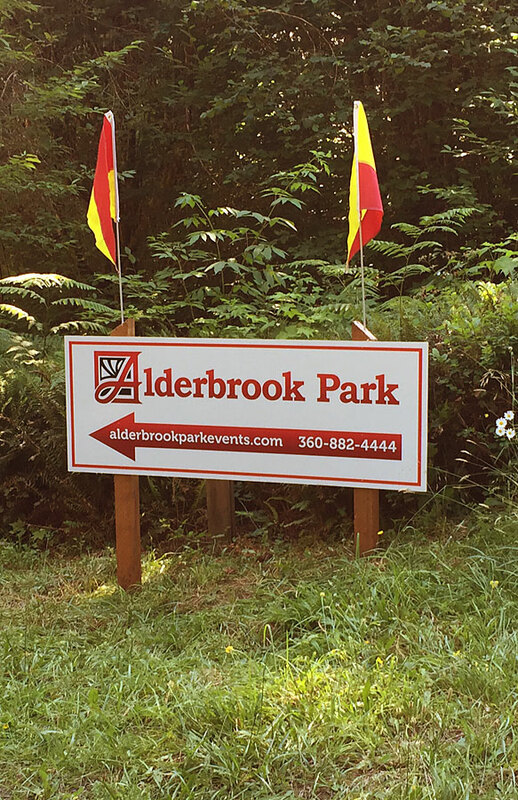 Alderbrook Park is one of America's most beautiful private parks located in Brush Prairie, Washington. 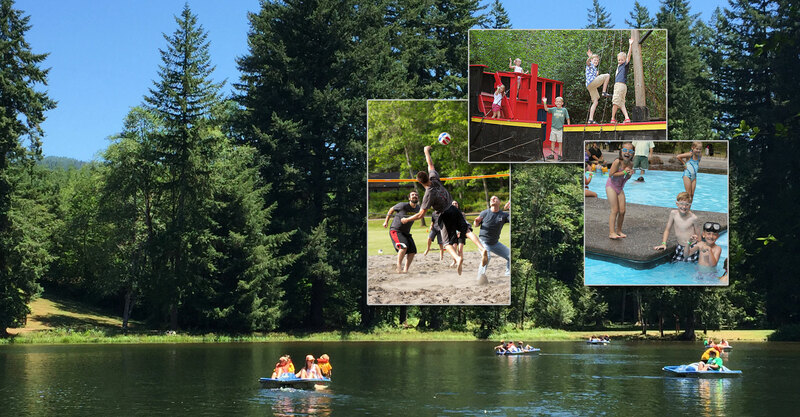 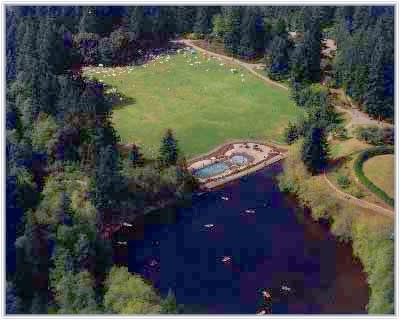 Alderbrook Park is a 63-acre park nestled in the forest with it's own private lake, pool, creek and other amenities. 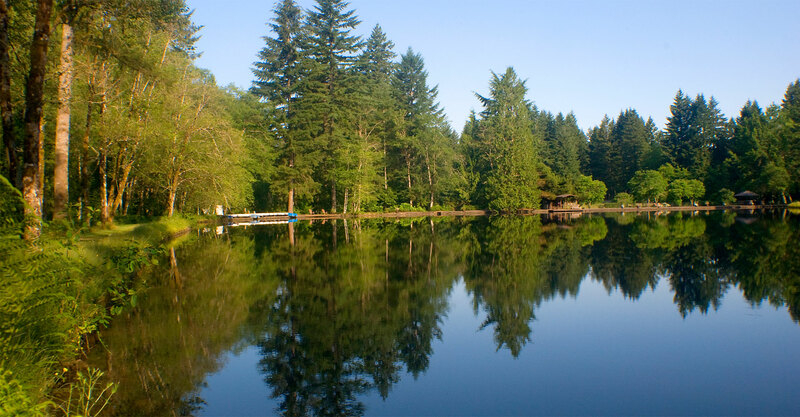 An outdoor destination for both public and private events, we strive to provide our guests with the highest level of hospitality while preserving the charm of the native wooded landscape. 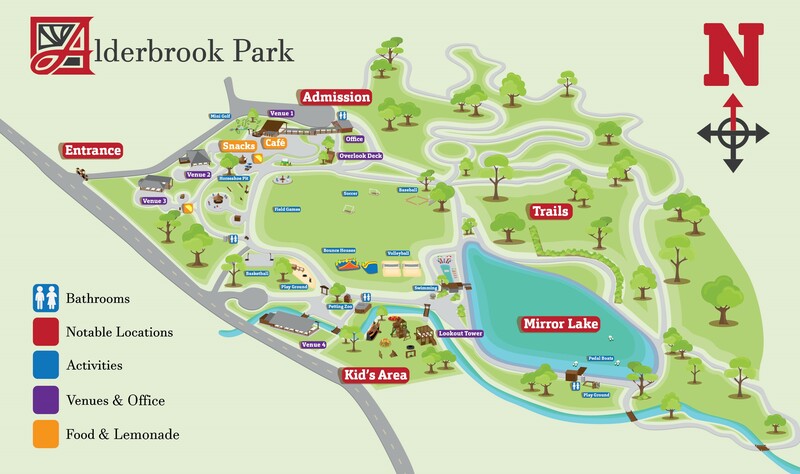 We have four covered pavilions for use, along with pedal boats, a private pool, train rides, miniature golf, 18 acres of lawn and hiking trails, a pirate ship, bounce houses, and our famous Pink Lemonade fountain along with many more amenities.